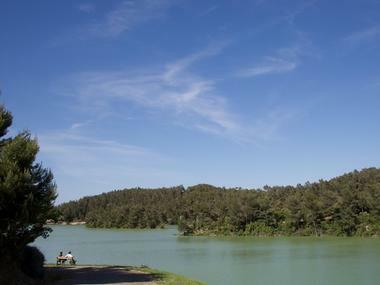 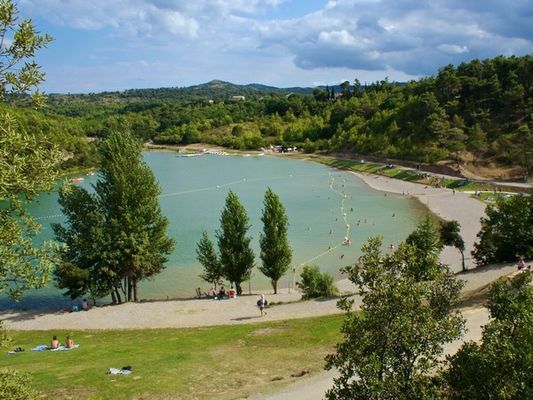 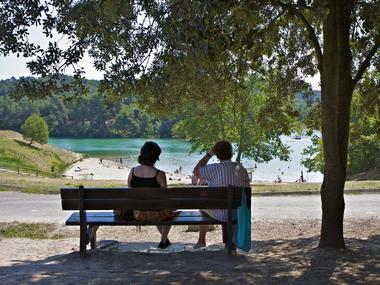 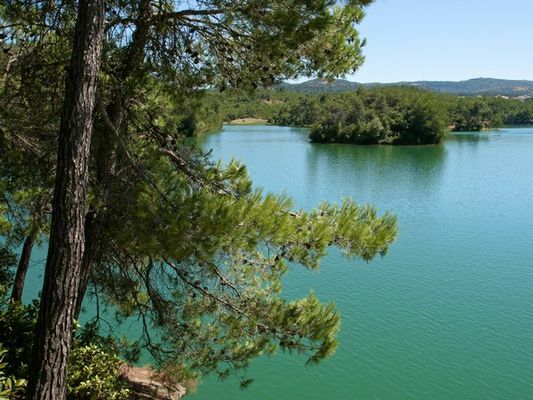 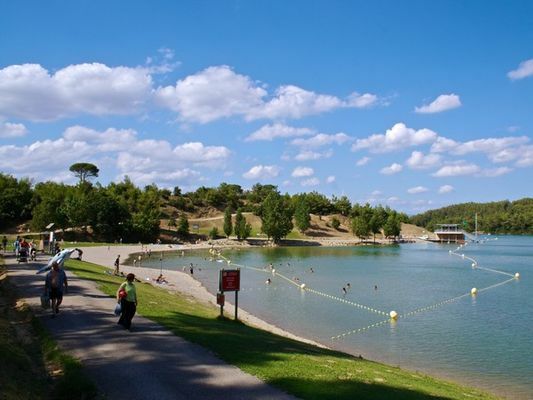 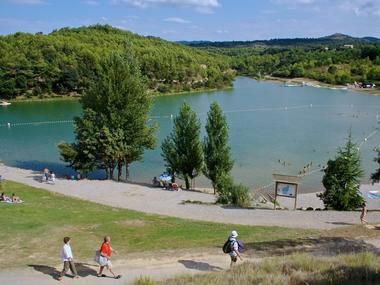 Close to the medieval city, in a natural environment, the Cavayère lake and the Raymond Chésa leisure centre span 40 hectares and are home to a wealth of Mediterranean vegetation. A perfect place for walks and relaxation, including areas equipped for picnics, pedal-boats, a miniature golf course, inflatable water games, several beach volleyball courts and a tree-top adventure park. All water activities are allowed, with the exception of motorised activities. 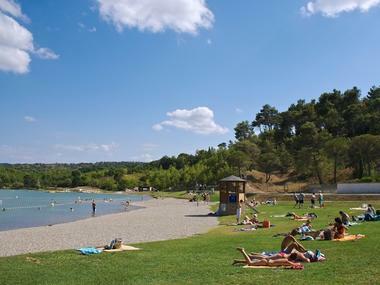 Bathing is permitted in the supervised areas defined using buoys.